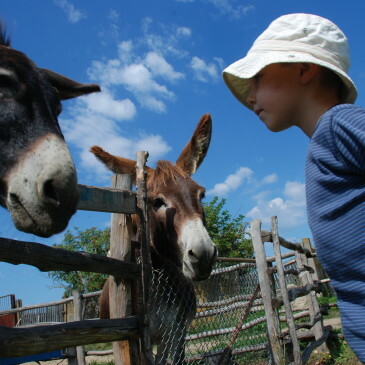 ¡Tu guía turístico en Sibiu, Transilvania! ¡Un viaje inolvidable en la ruta de Transfagarasan! ¡Un día el los pueblos tradicionales alrededor de Sibiu! 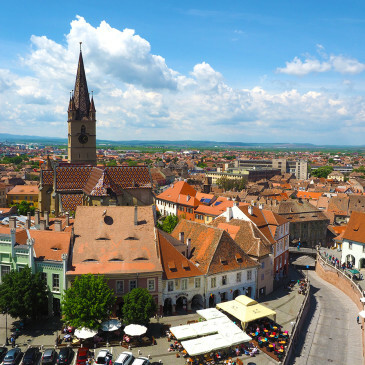 VisitSibiu, your tour guide and travel partner in Transylvania! 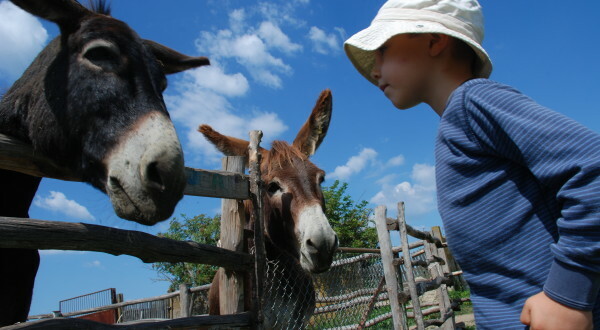 For any other further details regarding your visit in Transylvania, please contact us! 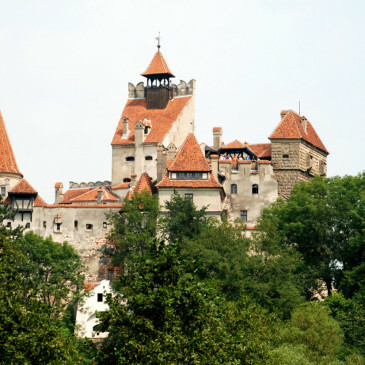 "I hired Transylvania Guide Sibiu to show me around last month on my first-ever visit to Romania. Adela was my guide and she was excellent! 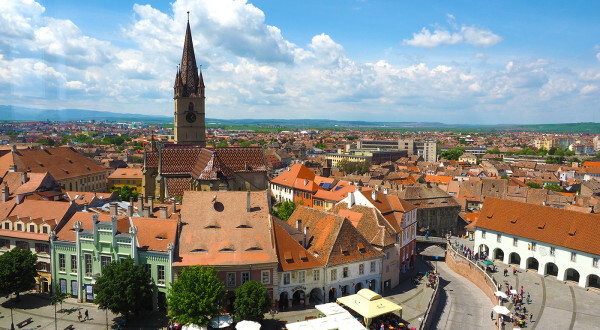 We toured Sibiu and the small towns around Sibiu, where she showed off her knowledge of local history and culture. On Day 2, we drove to Sighisoara and again she showed all the major sites and taught me about history and culture. Most of what I know about Romania and Transylvania came from Adela. I had a great time during my two days touring with her. 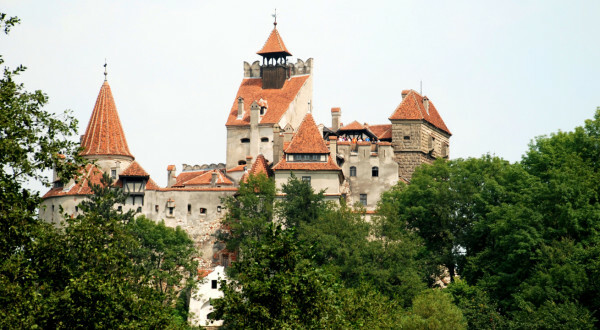 I highly recommend Transylvania Guide Sibiu to anyone visiting Romania."